The Department of Water and Sanitation in the Eastern Cape has set aside R300 million to help alleviate the current water crisis in the Makana Municipality. A weekly report released by the National Department of Water and Sanitation said that although the Eastern Cape retained a 62.3% dam level this week, the town of Makana continues to experience a water crisis as the local dam plummeted to 7.6% this week. The Department of Water and Sanitation is erecting new boreholes in the area and refurbishing dysfunctional ones. Overall, thanks to persistent rainfalls in major parts of the country in the past week, dam levels have been stabilised and water storage improved drastically. The weekly report states the country has 21 609,7 cubic metres of water that is stored in its reservoirs and almost 70% dam levels. 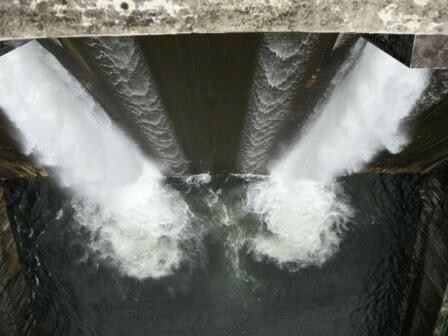 Gauteng dams benefitted hugely from the torrential rains. 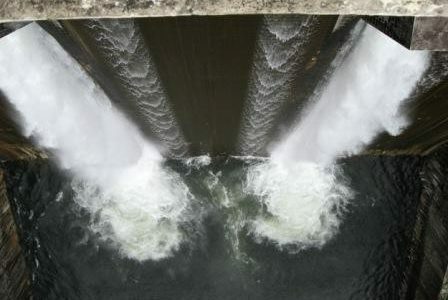 The provincial dams shot to 96.4%, followed by Free State and Mpumalanga at 75.9% and 74.3% respectively. However, the Western Cape dams continued to slide to an alarming 36.5%, with water storage of 681 cubic metres this week. The department said that with its Mediterranean weather, showers are expected to pour over large parts of the province as early as next month when the winter rains begin. Five dams that form the Western Cape Water Supply System have stored a total of 57.2% cubic metres water in their reservoirs. Although Mpumalanga’s dams have risen to 74.3% this week, the situation has not changed for Ermelo residents who are still experiencing an acute shortage of water. Last week, residents complained about smelly drinking water which puts their health at risk and is forced to buy water from the shops. The department said it is working with the municipality to address the problem. The average dam levels in Limpopo has increased slightly from 65.7% last week to 65.9%. The North West and Northern Cape made significant progress with average dam level in the North West increasing from 58.7% to 60.3%, while Northern Cape increased to 68.1% this week.